This page will be used to post my research into my digital narrative project which at this stage is the homelessness and the services that support those sleeping rough in Melbourne. Number one place at the moment is the Homeless of Melbourne Facebook community. The key organisation to check in with is Launch Housing which is Hanover and HomeGround merged. A mobile laundry for homeless people. A barber who provides free haircuts and shaves on the streets of Melbourne. A store in Melbourne Central where everything you buy goes back to homeless people and where homeless people get clothes, haircuts, coffee. Contact Nick Pearce. See this article from The Age. Shelter: A look at Manchester’s Homeless – this is a 12 minute linear documentary based on interviews with 5 homeless people living on the streets of Manchester. Here at Home – this is a major interactive web documentary produced by the National Film Board of Canada and the Mental Health Commission of Canada. In 2011 the NFB joined a national study called “At Home”. This was a radical experiment based on the belief that providing housing to the many mentally ill homeless people of Canada would be have a major impact on the lives of these people. The NFB embarked on a two year real-time web documentary to follow the study. This included many interviews with the homeless in the program and the support people around them. This is a large, informative, sophisticated website that provides the key statistics from the research alongside interviews with those involved. It is easy to navigate and allows for exploration of the five major cities, the stats and the people. It’s a really good example of the value of a web documentary. Without a Roof is a half hour documentary made about people living on the streets in Canada and was published on YouTube in 2014, it’s had around 30,000 views. The filmmaker was 17 years old and worked with his friends to make the film. This is a linear documentary based on a number of core interviews. It uses a narrator who we also hear interviewing the subjects. It has a simple structue based on key questions such as how did you become homeless? what are the key causes of homeless? What’s been your worst moments? What is your daily routine? This isn’t an interactive work but they did create a facebook page to engage users but this has had very little traffic. Change the Conversation – this is a great and challenging short piece where homeless Canadians read out to the camera really negative stereotypes said about the homeless. The impact on these people is profound. Produced by Canada’s Raising the Roof an organistion committed to providing national leadership on solutions for homelessness it is a really good example of the impact of a short piece. This isn’t interactive but it was driven by tweets from the public on homeless people and was aimed at directly encouraging viewers to participate in changing the conversation around this issue. So this is a really good example of a focused campaign that successfully uses a range of platforms. 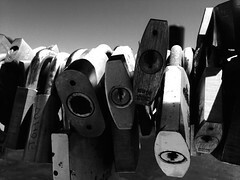 Lift the Blindfold: a Documentary on Homelessness in New York is a linear documentary set in New York focusing on people living on the streets. It has a Facebook page but that has very little traffic but the video on Vimeo has had over 8000 plays. 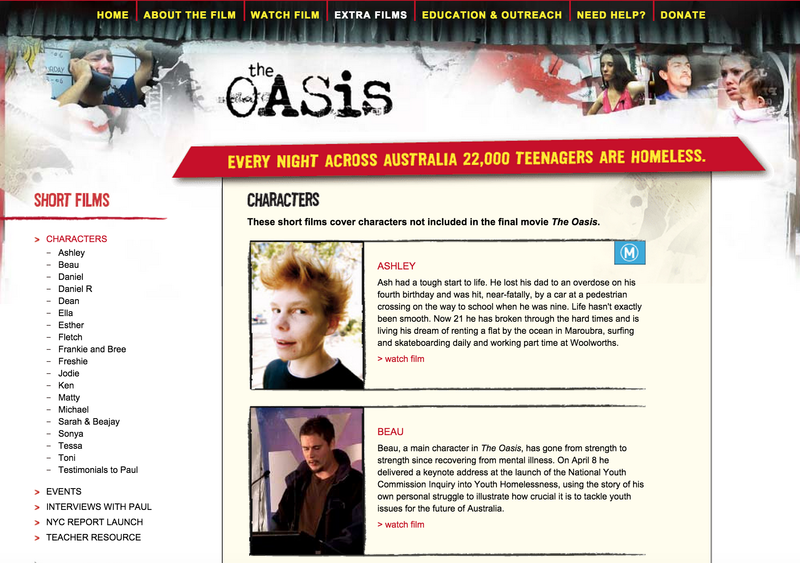 Oasis is a great Australian documentary on youth homelessness shot in Sydney. The focus of this work is young people. The website provides a range of user activities including education, outreach, how to get help yourself. This certainly makes this work interactive as the website includes additional footage broken into small clips including more interviews with the participants, other events, and more interviews with Paul, the key character at Oasis. 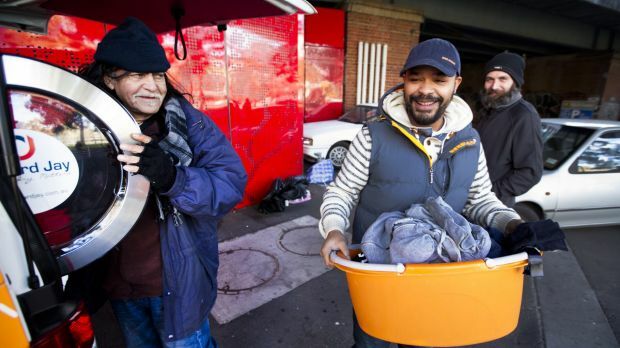 Going Homeless – this one is an Australian venture. James Peters did a Pozible campaign last year and raised $375 to make a short documentary. The plan is he will live on the streets for 7 days with only $10 in his pocket to experience ‘how the other half life’. This doc clearly focuses on the sleeping rough aspect of homelesseness. 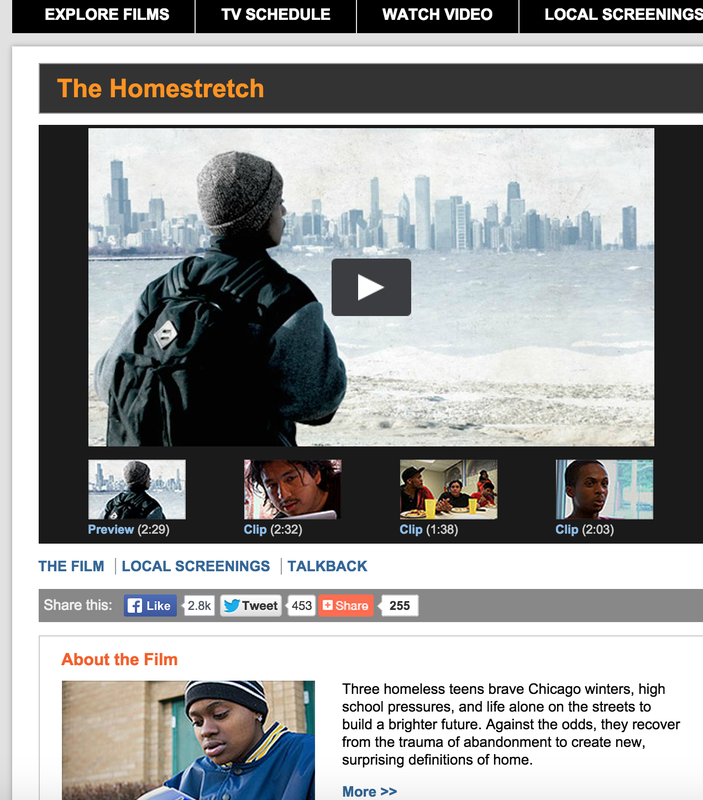 The Homestretch – linear documentary about homeless youth in Chicago. Focuses on three young people with different reasons for finding themselves living on the streets. The website does give this work an element of modularity and interaction. It offers additional short videos on the three young characters as well as an interview with the filmmakers, a blog, talkback, a discussion guide that offers avenues for action and a Youth Action Toolkit. This is interesting as for one it’s over ten years ago that this was made but that it now now longer exists. If the recources had also been available on a website then the content may still be accessible. Following a link from a youtube video that I found on the CHP website I have come across a film maker Eddie Staltari who has in fact made a number of videos covering different aspects of homelessness. She has a youtube channel where you can find the videos. Eddie is the Media and Communications Officer at Council to Homeless Persons. I have made contact with Eddie via LinkedIn suggesting we meet and talk about possible ways we could work together on this project. Insight program, 23 June, 2015 on Homelessness included Mark PESP with CHP (also Eddie S there with Mark).